Today our smartphone is a versatile tool: follow the news, shopping or book a concert, everything is much simpler and convenient from our phone. 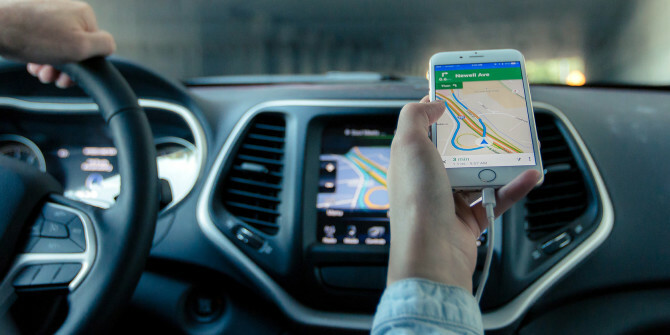 Moreover, one of the most used functions is GPS, whether to join his friends at the restaurant or to go on vacation in the sun, more and more users swear by their smartphone. Finally, a lot of people use their smartphone as a GPS for short distances on foot because it’s faster and more practical. But GPS still have their place on this market as it becomes indispensable and safer as soon as distances are longer and you’re driving.